Returning to New Zealand after the excitement and color of another adventure in Central Asia can lead to the post trip blues, melancholy and lethargy of spirit - for me at least. This has been somewhat off set this time by the fact that its been winter and now spring, the best time by far for local mountain trips here and usually I’ve had company to help give me some morale. I’ve also been busy writing some post trip articles for various publications and of course already dreaming up the next expedition and that’s really motivational!! 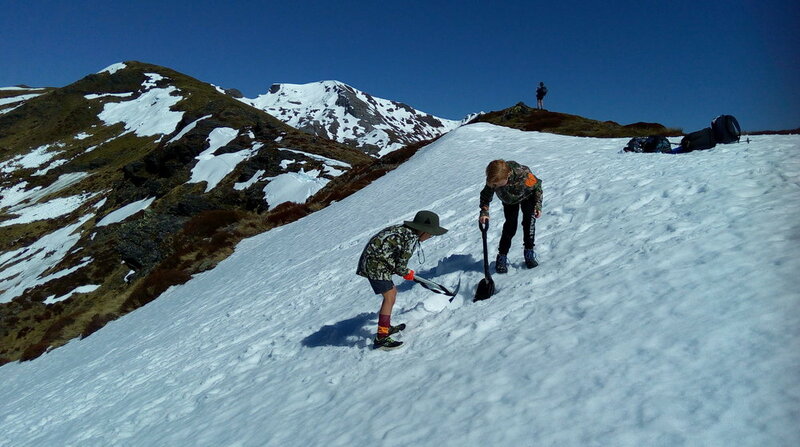 Asian alpine e-news has posted this article below - a more exploration orientated version of my blog and of interest to those who maybe wish to go to the area we explored. Ben also invites anyone who is interested in some more photos of the tour including Jos and his ride to Yushu to join him on Instagram. Back on the local mountain - Arthur! 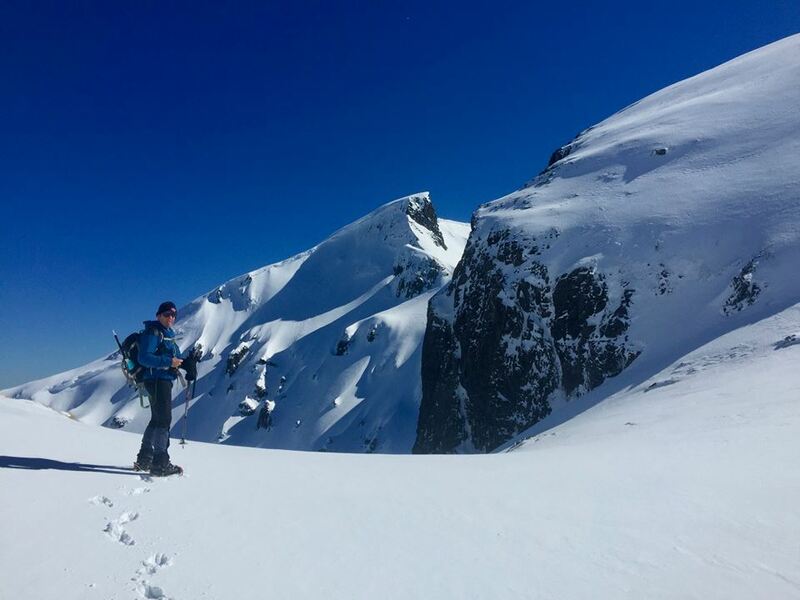 Perfect snow - this Winter has seen some very heavy snow falls up top leading to fabulous conditions. Linna and friends out for a hike. Not always in the snow! A reconnaissance for work took me along the old ghost road which is a largely new track along the southern end of the Kahurangi National park. 85 km’s long, its mountain bike-able ride in a day and being still winter I had the track all to myself. In summer it will be rather different - full of hikers and mountain bikers. 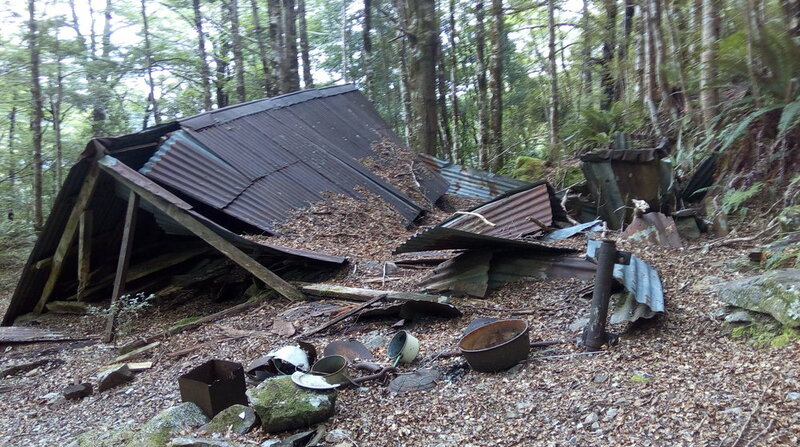 A broken mountain , large land slides throughout the track from earthquakes. The trail along the tops. Mount Snowden from west of the ridge line. Nelson lakes National park looking South from the bush. Nelson Lakes and Mount Owen from the ridge line. Mt Owen looking South from the ridge line.